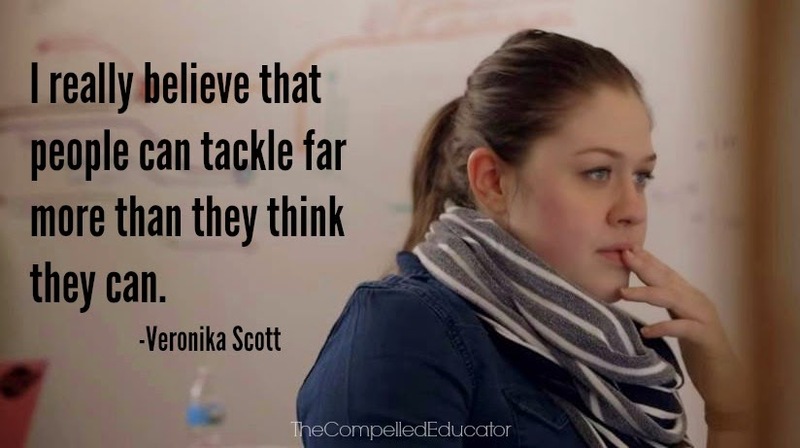 Veronika Scott is changing lives. She grew up a kid of addicts. "We were... kind of... set up for failure. We were set up in a hole, that we had to climb our way out of."